Pachamama Group was established in October 2014. 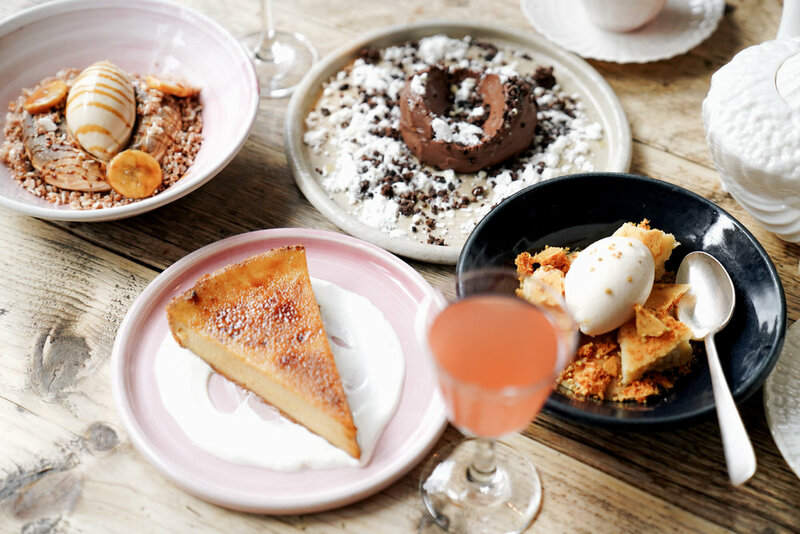 It's mission was to create a range of fresh and exciting dining experiences and bring them to the forefront of London’s restaurant scene. With Peruvian-inspired dishes being at the core of this concept, Pachamama Group searches for the very best chefs and creatives and gives them all the space and resources they should require to inspire culinary innovation. 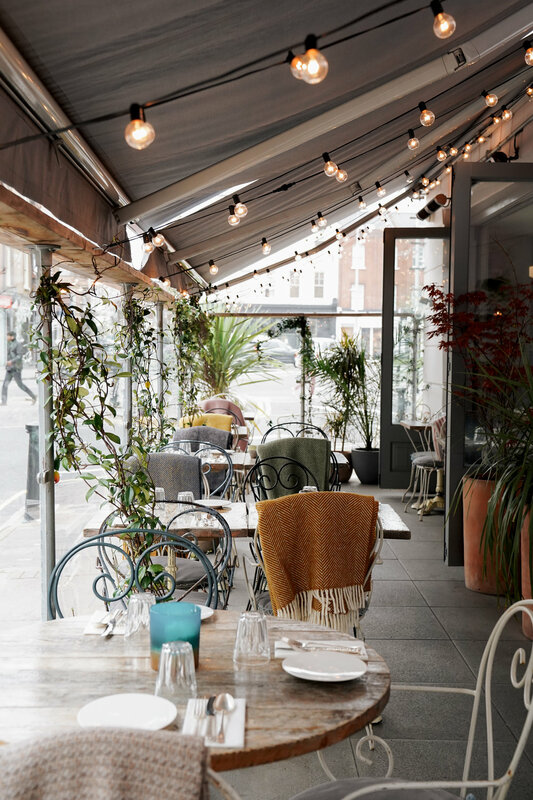 Each individual restaurant is a space in which guests can relax and be whisked a million miles away from the relentless hustle of London. Chicama is the bohemian beach house of Mama and Papa’s beautiful granddaughter. She is extremely well travelled and has acquired many trinkets from her globetrotting adventures, which adorn all of her shelves and tables. Upstairs is her main entertaining room, where fish and vegetables are cooked over the flames of the robata and the guests drink ice-cold Pisco sours and bottles of sumptuous organic wines to wash down their meals with. Downstairs is her private dining room, which is bathed in candlelight and nestled amongst the secrets of her larder and subterranean kitchen. She is young and yet all at once smart, sensual and in control of her destiny; and lives each moment as though it’s her last. She loves to party with friends and lives a happy, healthy lifestyle in a small fishing village on the Northern Peruvian coastline. From working alongside her grandmother in the kitchen at Pachamama, when she was a little girl, she has learnt a great deal about herbs, spices, infusions and flavours and so has taken this knowledge to create her own interpretation of Peruvian cuisine, using the freshest local produce available to her. Every morning she will walk down to meet the fisherman as they land their daily haul, which might include anything from octopus and sole to monkfish and bream. As she walks back up the winding coastal road toward her hacienda, she will pass through the vegetable market and collect all of the produce she isn’t able to grow herself in her garden, and bring them home to create delicious sauces and dressings to complete her mouthwatering dishes. When the surf rolls in each day, it will bring with it an abundance of varying seafood; and thus so too do her dishes change and adapt accordingly. They are served in the fashion of the rolling waves, and her guests can simply not get enough. These plates are destined to be shared by hungry friends, families and lovers alike straight to her hungry guests from her seafront hacienda, where the tables are always full at both dinner and lunch, and because the locals all love her and the fantastic dishes she creates for them so much... they gave her the name Chicama. Here at Chicama we believe that the overall experience as a whole is much more important than trying to pick apart the individual aspects that are involved. At our core we are a family that is immersed within the world of food and drink and we surround ourselves with the talented creatives and movers and shakers of today’s exciting culinary scene. Our guests mean everything to us - unlike so many others that sadly treat them as though cattle, feeding and watering in order merely to extract as much money as possible from them - and we encourage our guests to join our family and embrace the plethora of wonderful experiences we have on offer. Chicama’s food concept is centered on exploring the costal cooking of Peru and enhancing it through more contemporary techniques and flavours. We focus on the wonderful array of seafood and vegetables available to us and go about creating Peruvian inspired dishes of excellence with them; all of the time exploring the umami flavours, reminiscent of the Nikkei and the abundant, vibrant fruits and vegetables from the Amazon. We deal directly with a small community of Cornish fishermen whose families have been working the coastlines of the South West for generations. This relationship is an intrinsic one, for we are given first pick of each day’s haul, which is then sent directly to us from Cornwall for our chefs to prepare. 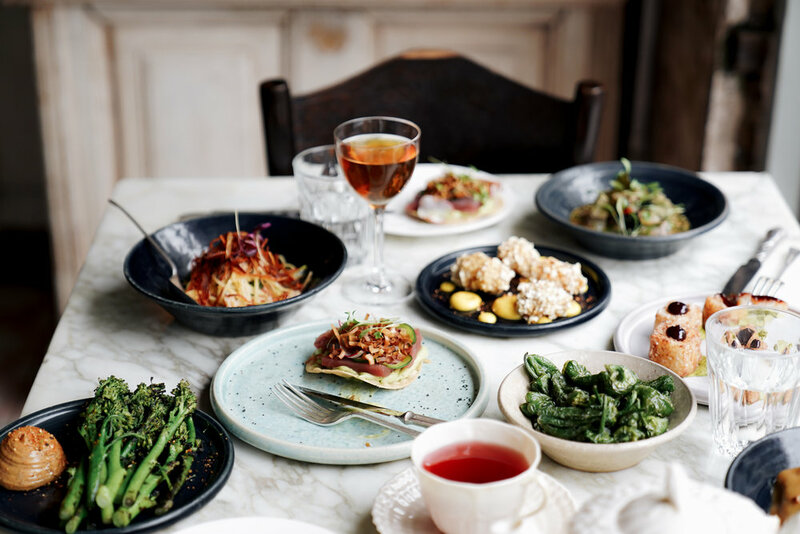 Our team of chefs come from some of the most successful restaurants in London such as Chiltern Firehouse, Roka, Zuma and Sushi Samba, as well as Verjus and Ellsworth in Paris. 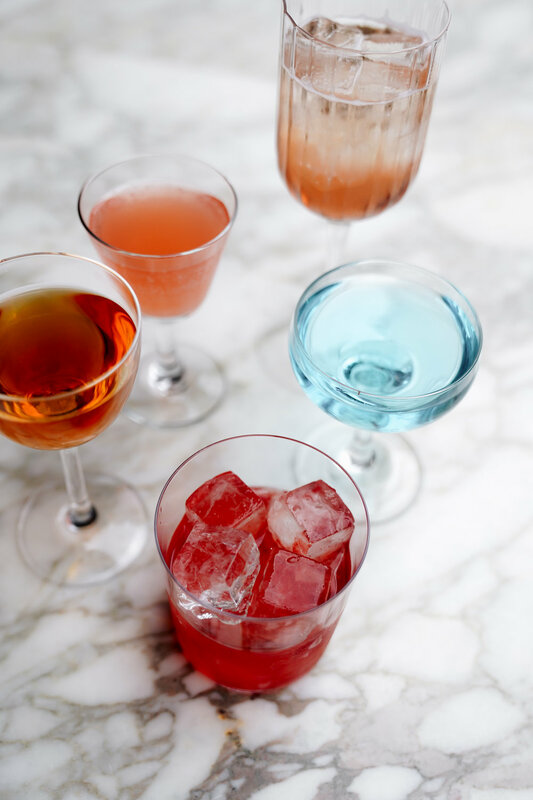 Our bar exhibits a carefully selected array of spirits with an enlightened focus upon pisco and mezcals. 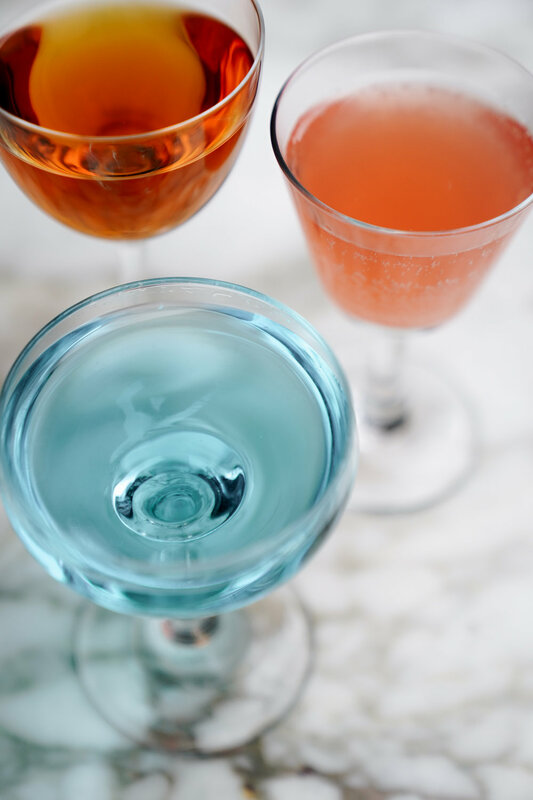 The wine list has been compiled to truly complement the full spread of dishes we serve, from light fragrant whites to full-bodied reds with an additional selection of cheeky sakes that are all available by both the glass and bottle. Our entire bar team has been trained by an absolute master from the world drinks industry and we inspire and encourage them to create their own plethora of fantastically flavoured cocktails; the very best of which eventually make it onto our drinks menus for our guests to enjoy. 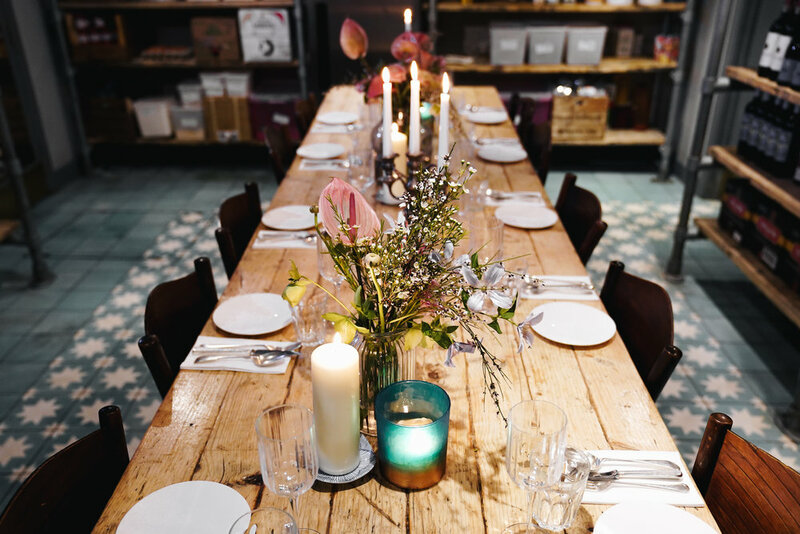 The setting for our private dining is a wonderfully soothing one, bathed in soft candle light and peppered with potted plants and herbs and trinkets. In each cosy little nook and cranny you’ll spot ingredients and spices and shelves full of culinary curiosities from every corner of the globe. 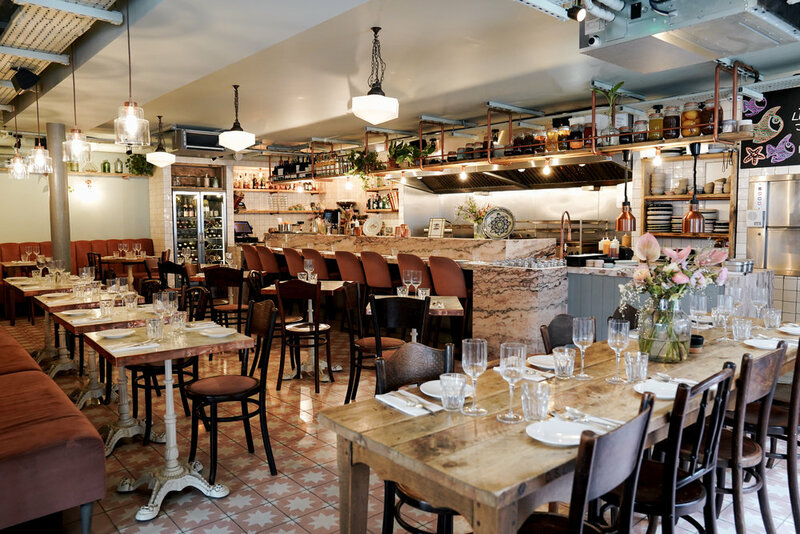 Stacks of wooden crates brimming with fragrant Sicilian lemons and aubergines and tomatoes and sweet potatoes give you the sense of being at one with the restaurant’s heartbeat. Chefs pop in and out through the doors clutching herbs and spices and vinegars and oils as they go about in preparing the delicious feast for you and all the time you are able to see straight into the kitchen and witness the process and smell the infectious scents as the dishes are lovingly put together for you to dine upon. View more here. Conceived from our constant effort to scour London’s most promising Kitchens looking for the future stars of contemporary cuisine; Pachamama Group is now proud to introduce and share the talent of our greatest discoveries…Welcome to Chef’s Table at Chicama. This is far from a mere sitting down dining affair due to the fact that our guests can view the chefs whilst working, through the open kitchen doors adjacent to the main table. Once the dishes are prepared and served, the guests are joined at the table by our hosting chef who talks in great detail about the dishes, their inspiration for them and reveals the intricacies of the day to day workings of being on the cutting edge of todays exciting world of cooking. Secrets and stories are shared with the guests as the chef talks candidly with them and expands upon each individual aspect of both the creative and conceptual processes. Opportunities to meet and interact with such obsessive creatives are a true rarity; and not only are our guests privy to such an experience but they are also here to enjoy a truly astonishing array of first class food from some of the most exciting chefs we’ve come across and rising future stars of the culinary world. We pepper each passing season at Chicama with exciting experiences for our guests, from Valentine dining with ceviche master classes to the highly anticipated Chef’s Table events. This is an ongoing effort and one at which we excel by keeping at the very forefront of what’s happening within London’s riveting world of culinary trends. View the latest pop up events. We at Chicama adore exploring our cities and towns in search of the experiences we deem inspirational. Food that excites us, aesthetics that dazzle, and coffee shops and cafes with a feverishly proactive approach toward creating and maintaining eminent calibers are all great examples of this. Today’s world is one of an escalating mergence of the organic and the binary, one of such potential that it conjures up infinite possibilities. At its very essence, communication is the spark that lights the fire of evolvement. The nature of our vocation is food and drink and thus whether it be a fine dining experience, a rising star in the world of cooking, or a powerful trend that is influencing our industry, we explore all of these aspects, and certainly go about sharing them with our guests. So the only question we really have to ask you with regards to you joining us is…What are you waiting for? Please take a look at our website www.pachamamagroup.com and see our Instagram page #pachamamahearts for a more comprehensive look at our world.